DRIVEN: The most powerful Golf yet -Volkswagen's ferocious updated Golf Rrrr! Opened in December 2013, the R30-million sports, recreational, rehabilitation and community facility was built to benefit of all VWSA employees and their families. The facility operates 18 hours a day, with its main aim to create a sense of belonging and engagement for Volkswagen’s employees in Uitenhage. ‘‘This milestone is proof of the success of the PeoplePavilion facility and its offerings. It is clear that the facility has been accepted and that it adds immense value to our staff, the Volkswagen family and the larger community of Uitenhage,’’ said Thomas Schaefer, Chairman and Managing Director of Volkswagen Group South Africa. 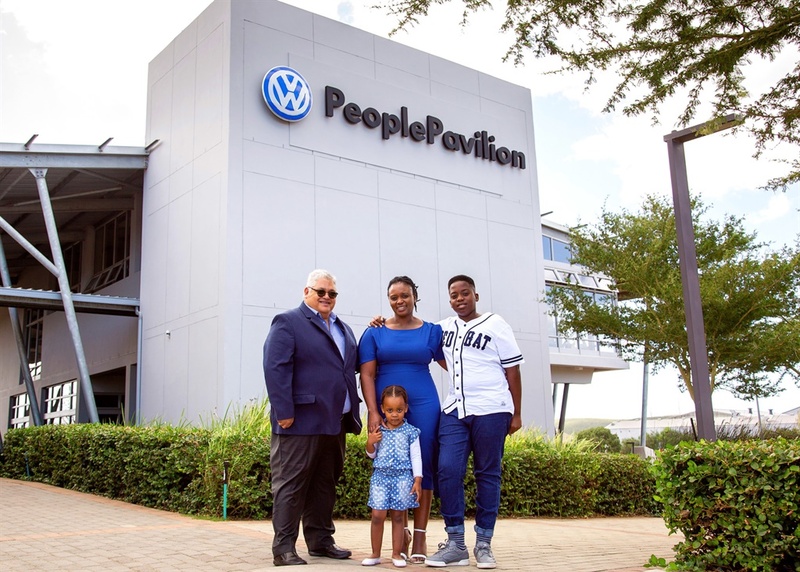 Since its opening, the PeoplePavilion has become a front-runner in the Uitenhage event space market. The popular Multi-Purpose Hall and Club House are almost fully booked for weddings, birthday celebrations and conferencing for 2019. The facility also recorded a landmark in November 2018, welcoming its 100 000th visitor for the year. The target for 2019 is to welcome just over 90 000 visitors to the facility. ‘‘The wellness of our employees remains a priority for Volkswagen Group South Africa. Through the PeoplePavilion, the staff and their loved ones can maintain their good health in a convenient and well equipped setting, and have the opportunity to participate in the different sporting codes on offer. We aim to build on these important offerings in future, to the benefit of the VWSA family,’’ added Schaefer. This 23-year-old architect has just completely restored a Fiat 500, thanks simply to books and what she calls "1990s-style" Internet forums. QUIZ: Which rim belongs to what car? I'm a 47 year old woman looking to meet men between the ages of 40 and 52.